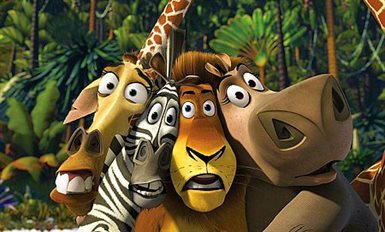 When four pampered animals from New York s Central Park Zoo accidentally find themselves shipwrecked on the exotic island of Madagascar they discover it really IS a jungle out there! 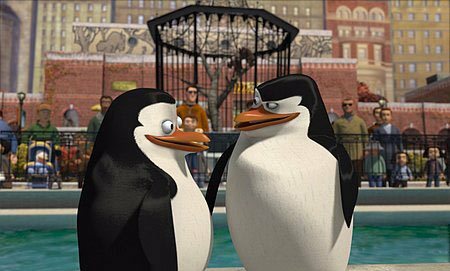 Ben Stiller Chris Rock David Schwimmer and Jada Pinkett Smith headline an all-star cast of hilarious animals including a quartet of mischievous penguins and legions of lemurs led by the outrageous King Julien. 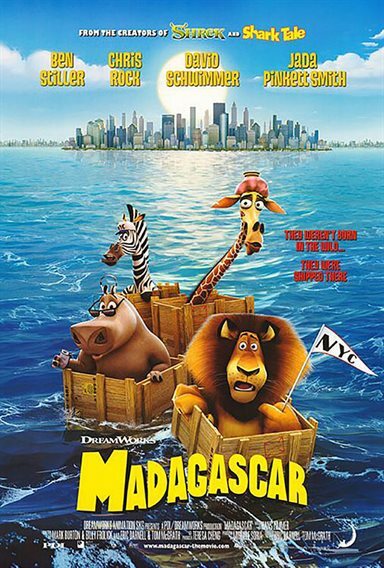 Download Madagascar in Digital HD from the iTunes store. 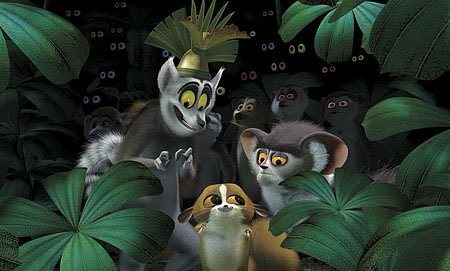 Madagascar images are © DreamWorks Animation. All Rights Reserved. 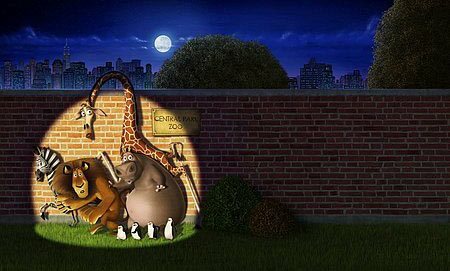 Madagascar images © DreamWorks Animation. All Rights Reserved.